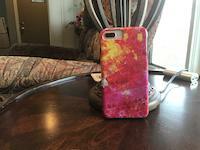 John P Cole's Cabin In Old Baylor Park galaxy s8 case by Lynn Bauer. Protect your Galaxy S8 with an impact-resistant, slim-profile, hard-shell case. The image is printed directly onto the case and wrapped around the edges for a beautiful presentation. Simply snap the case onto your Galaxy S8 for instant protection and direct access to all of the phone's features! Rachel...Thank you so much for the feature of John P Cole's Cabin in Old Baylor Park in the Photography Beauty of the USA group!! John...Thank you so much for the feature of John P Cole's Cabin in Old Baylor Park in the Images That Excite You group!! Dora Sofia...Thank you so much for the feature of John P Cole's Cabin in Old Baylor Park in the Visions of Spring group!! 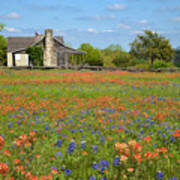 James...Thank you so much for the feature of John P Cole's Cabin in Old Baylor Park in the Beauty group!! 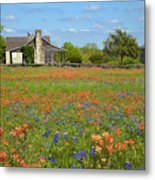 Judy...Thank you so much for the feature of John P Cole's Cabin in Old Baylor Park in the Landscape and Landmark Photography group!! Bruce...Thank you so much for the feature of John P Cole's Cabin in Old Baylor Park in the All Natural Beauty of this World group!! Todd and Candice...Thank you so much for the feature of John P Cole's Cabin in Old Baylor Park in the A Little of This and a Little of That group!! Lynn Amazing shot the colours are outstanding a field full of flowers !! Gorgeous! Congratulations on your feature in the �Landscape and Landmark Photography� group! Beautiful landscape Lynn. Appreciate the description. perfect image Lynn. Beautifully done. 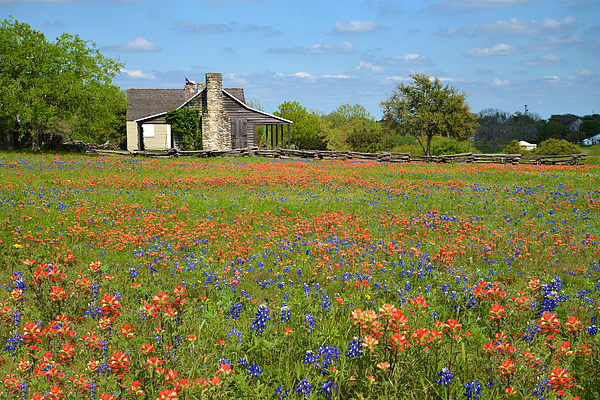 JOHN P COLE'S CABIN AT OLD BAYLOR PARK by Lynn Bauer is a lovely image of a historical cabin taken during the peak of spring wildflower bloom in the Texas Hill Country. John P Cole was one of the founding members of this area of Texas, once serving as the Chief Justice of Washington County. This cabin was moved a short distance from it's original location to this spot where it sits near the remains of Old Baylor University in the town of Independence. 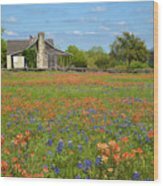 This area has become a lovely historical park where visitors can come to see parts of Texas history that have been preserved. 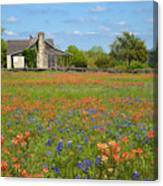 Springtime was the perfect time to capture this image as the bluebonnets and bright red indian paintbrush add an extra large dose of Texas charm to the scene!! The ultimate topper to this image is the Texas flag which can be seen above the center of the old house. 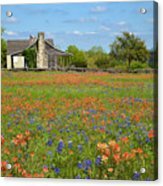 Please be sure to check out my Texas Gallery for more images of Texas, or my Wildflower Gallery, if wildflowers are where your interest lies!